Dodge was founded in 1900 by Horace and John Dodge (The Dodge Brothers). It was initially known as the Dodge Brothers Company and used to sell bicycles, but then within two years it became a major supplier of axles, engines, and transmissions to the automobile industry. The company was incredibly successful from the outset and gained a good reputation even during its early stages in the timeline. That’s how the Dodge history beginning looks like, successful from the start. The company started by producing chassis and engines for the Ford Motor Company and Olds Motor Vehicle Company. However, with the stress and demands of the booming automobile industry, the brothers decided to tinker with the idea of manufacturing their own line of cars because they were ‘tired of being carried around in Henry Ford’s vest pocket’. 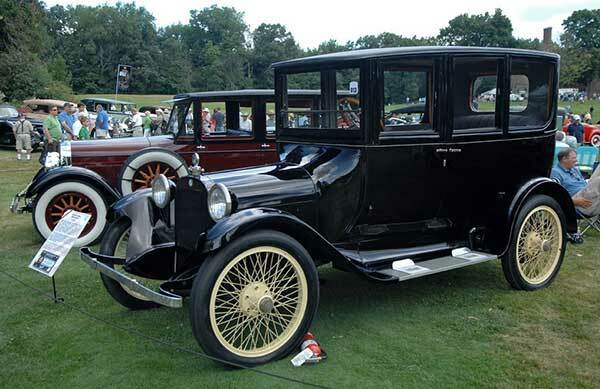 After the death of the Dodge brothers in 1920, the company was first sold to Dillon, Reed & Co. for a reported $146 million (the largest financial transaction in history), and later to Chrysler for a $170 million stock deal. By this time, Dodge had dropped to no. 7 in the US automobile sales charts. At the start of 1920, Dodge had a yearly total production rate of 104,000 units. Unfortunately, the success wasn’t there for long and both Dodge Brothers died of influenza, Horace on December 20th and John on January 14th. In 1921, the company then entered into an agreement with the Graham Brothers to build trucks and was able to expand its production capacity to 600 units per day. Soon enough the company introduced its first all-steel business coupe to the automobile industry and improved its ranking to second in the top overall U.S sales. But due to some unknown reasons, the wives of the founders sold the company to a consortium of New York for $146 million. 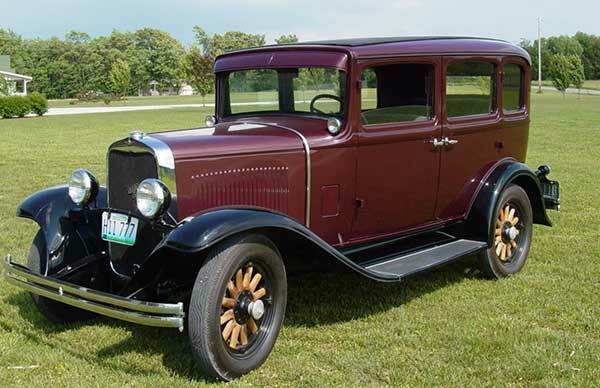 By 1928, Dodge was ranked 7th in overall sales in the US and was then acquired by the Chrysler Corporation. By the end of 1929, the company introduced the first downdraft carburetor to the automotive industry and was able to maintain its 7th position. In 1930, the company began focusing on creating more reliable, safer, and efficient cars and introduced vehicles with front suspension with coil springs, the silent helical gear transmission, automatic spark control, valve seat inserts, and factory rust-proofed bodies. Within a few years, the company began producing eight-cylinder engines and introduced insulated rubber body mounts, V-Type windshields, sealed beam headlamps, and two-tone paint, all of which were available in the industry for the first time. 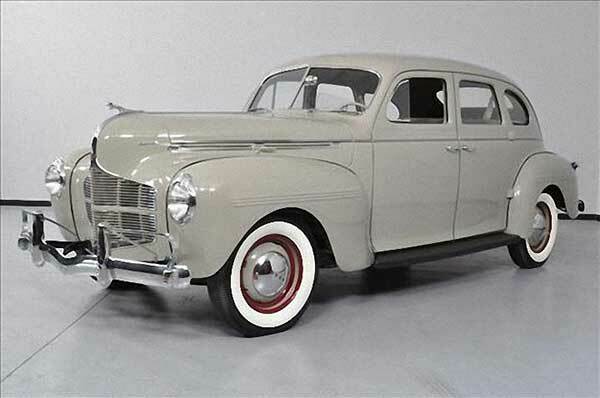 By 1940, Dodge had a yearly production rate of 236,999. However, due to the impending war, the government had ordered all automotive manufacturers to shift their production to war vehicles exclusively. This is when the company introduced six-cylinder engines with higher compression rates for additional torque and horsepower. In 1950, the company introduced its first hardtop coupe and new roll-up windows. Then, they moved on to producing all-steel wagons and a convertible model called the Indianapolis 500, which has more than 701 replicas from other manufacturers around the world. By 1957, Dodge reduced the size of its cars and large tailfins were introduced. By 1960, Dodge began producing muscle cars and introduced many high-performance cars with great horsepower and torque. 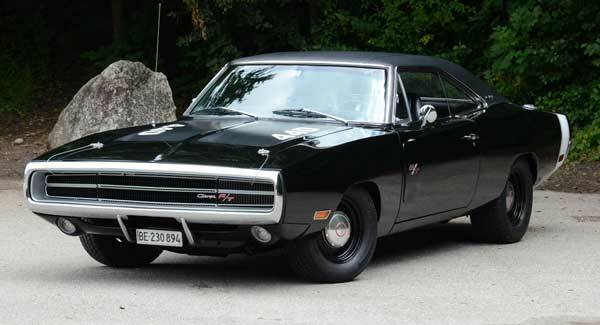 The most famous muscle cars include the Dart 330, 1967 Charger, and of course the 1969 Charger. In 1970, Dodge continued its racing heritage and shrinks the size of its family cars, producing many new models of the Charger and Challenger. In 1980, Dodge shifted its focus to producing more efficient vehicles that were both budget-friendly and had good fuel economy. Many new cars with exceptionally good styling were introduced, including the Daytona, the Omni, Shadow, Lancer Shelby and a concept car named the Dodge Viper (Now one of the most famous high-performance vehicles available). By 1990, the company was more involved in introducing concept cars than production vehicles. 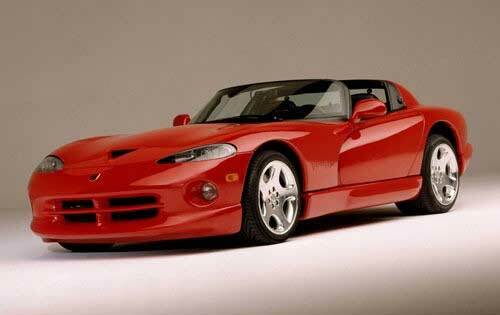 Some of the best concepts introduced include the Viper GTS Concept, The Copperhead, Sidewinder, Powerwagon, and Charger. By 2000, the company reached a new level of success and popularity and continued on with new product offerings each year. Today, Dodge is one of the most popular automobile manufacturers worldwide and each car built is unique in its own way. In 2010, the special edition Dodge Challenger was introduced and new variations of the Dart, Charger, Durango, and Journey also gained significant popularity. 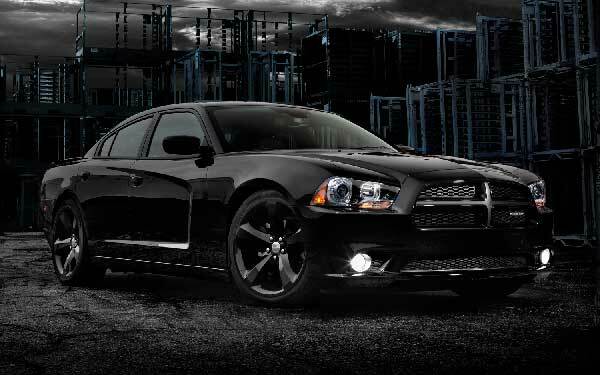 Dodge enters the 2015 model year as America’s fastest growing automobile manufacturer. The Dodge Caravan is one of the first modern minivan’s that has been among the best selling automobiles in the US. The company was also one of the biggest contributors during the Second World War and its key international markets are Mexico, Europe, Canada, Brazil, Australia, Asia, and Argentina. As you read, the history of Dodge is very interesting and we hope you enjoyed looking at the Dodge symbol and pictures of older models. The Dodge brothers took the company to new heights and greatly contributed to American car brands. If you liked this article, you might be interested in learning about other automobile manufacturers.